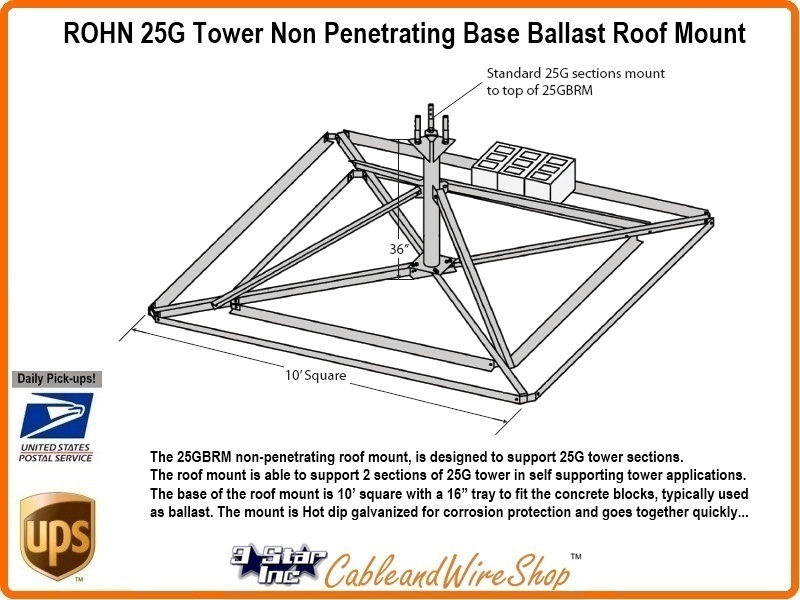 The 25GBRM non-penetrating roof mount, is designed to support 25G tower sections. The roof mount is able to support 2 sections of 25G tower in self supporting tower applications. The base of the roof mount is 10’ square with a 16” tray to fit the concrete blocks, typically used as ballast. The mount is Hot dip galvanized for corrosion protection and goes together quickly. Height and Antenna Loading capability are dependant upon ballast weight... You need to Consult an Engineer to determine the Load Bearing Capability of the roof that you are entertaining such an Installation. Please refer to the Chart (pdf link above) which is a great place to start in determining whether your circumstances qualify for such an installation. 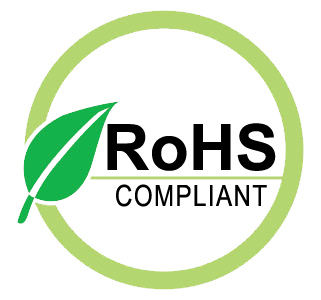 If you cannot find someone local to evaluate the registered plans for your Flat Roof Structure, ROHN may be able to put you in contact with someone who can.